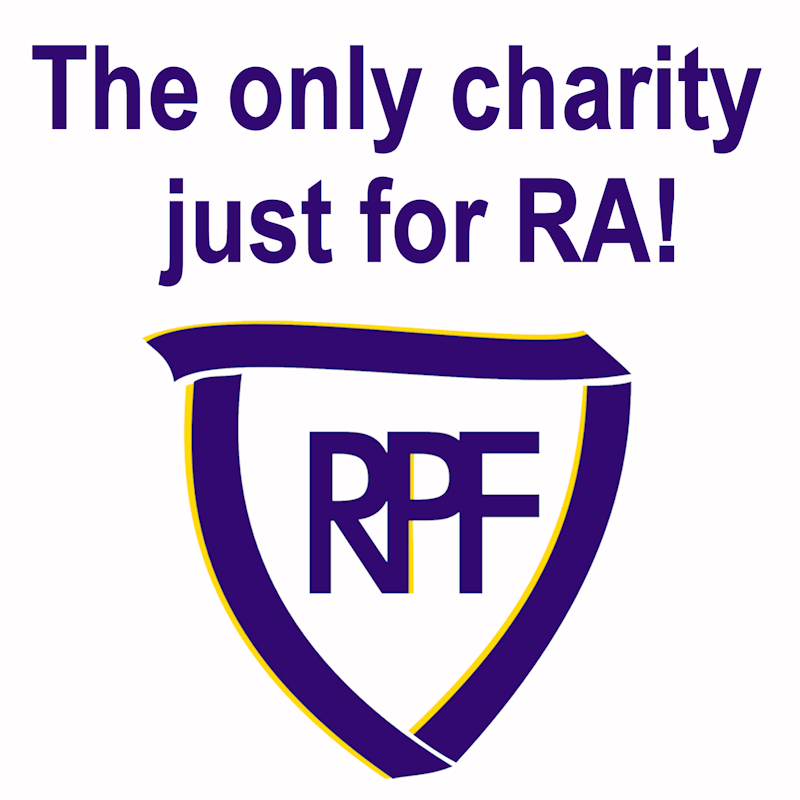 In this section you will find links to download reports and documents published by RPF. Research poster presented at the 2013 American College of Rheumatology Annual Scientific Meeting. SUMMARY: The Health Assessment Questionnaire (HAQ) has been used to assess disability in people with rheumatoid arthritis (RA) for over 30 years. However, the HAQ may not measure essential aspects of disease impact on ability to perform tasks because it does not consider real world context or consequences of performing particular tasks. The purpose of this study was to examine whether typical HAQ questions may miss fundamental information about functional status. SUMMARY: While rheumatoid arthritis (RA) has been studied for decades, many aspects of the disease are not well understood. 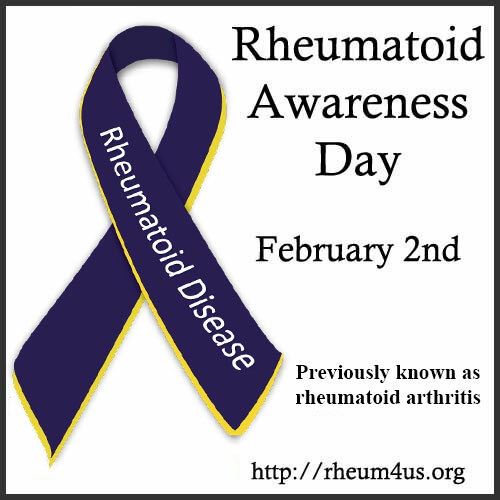 Like systemic lupus erythematosus, RA manifests with a spectrum of symptoms that vary between patients and may not be accurately reflected in current literature. The goal of this study was to obtain greater understanding of the nature of RA as experienced by patients. 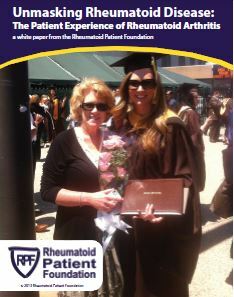 SUMMARY: One goal of RPF is to create greater understanding of the nature of rheumatoid disease. Describing actual patient experiences is one significant method of contributing to this goal. This white paper reports the results of a survey of a large number of people living with rheumatoid disease. 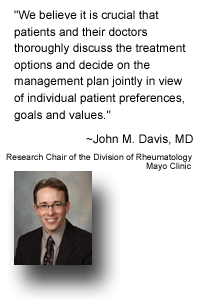 The findings from this survey reveal a wide array of patient experiences and demonstrate trends that differ from conventional beliefs of rheumatoid disease.